Museums tell stories through using known dates and facts. This section gives a brief overview of the most important dates in the history of the Turks and Caicos Islands. Our residents have descended from a vast array of peoples, and an incredibly rich history, all living on the tips of mountains covered by the Atlantic ocean. 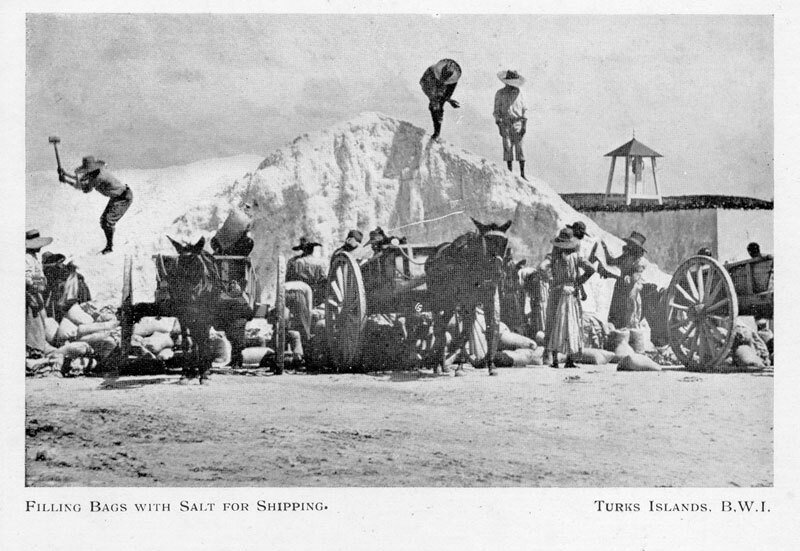 Bermudan adventurers started to make extensive use of natural salt in the 1660s, an industry that lasted for almost 300 years. Today’s Turks Island people are the descendants of those mariners, salt rakers and their slaves. Loyalists came to grow Sea Island Cotton in the 1790s. 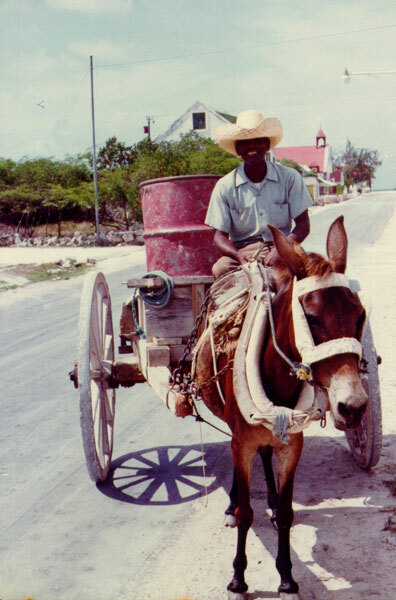 Today’s Caicos Island people are the descendents of slaves brought by the Loyalists, along with slaves and freed African captives who were shipwrecked here. 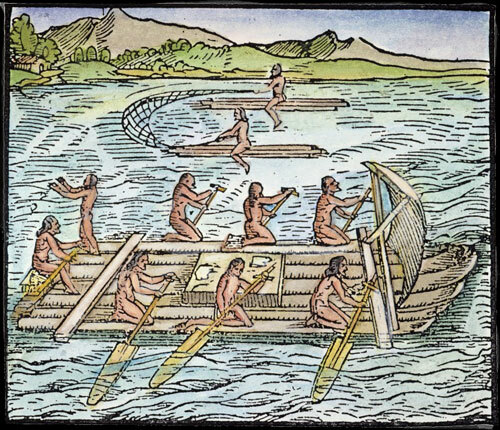 750AD Taino Indians from Hispaniola visit the Islands seasonally. 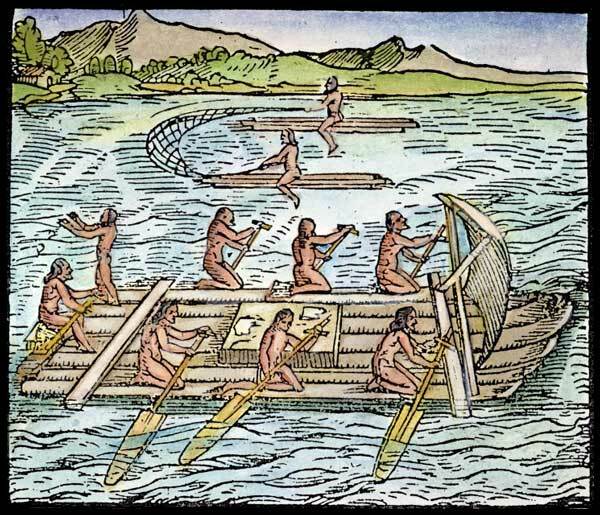 900 The Taino Indians set up permanent villages and trading stations. 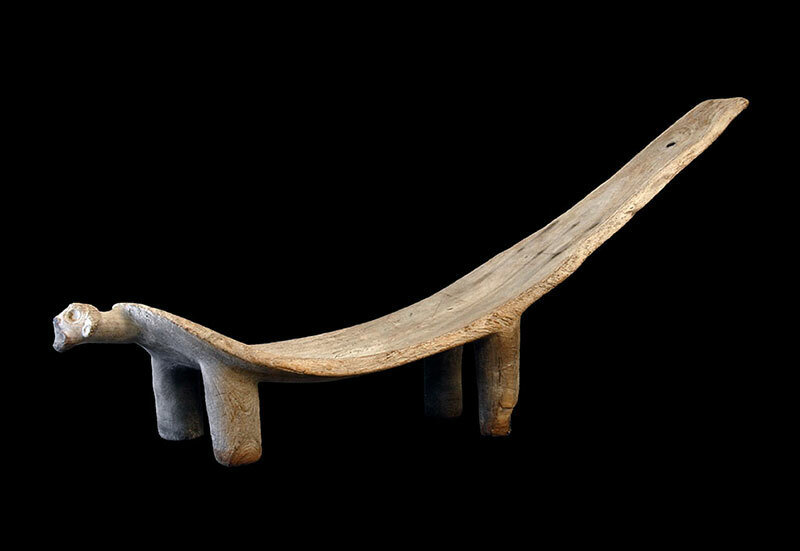 They become known as the Lucayans, “the Island people”. 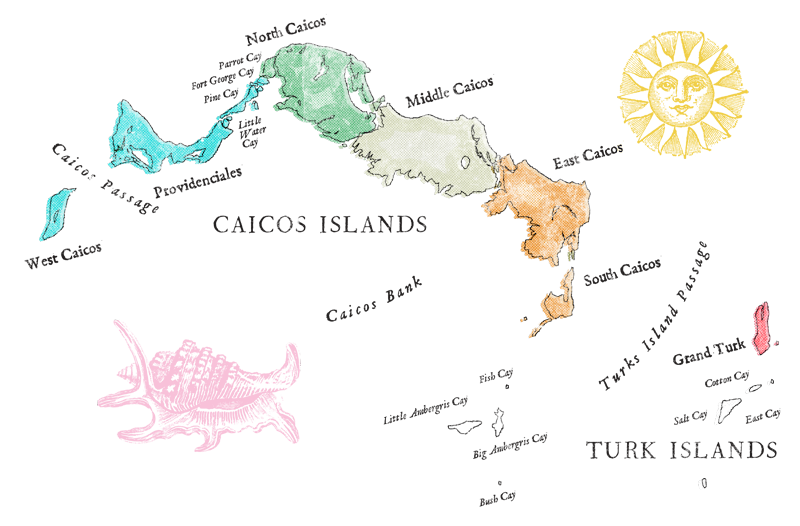 1300-1500 Lucayan settlements on all the Islands and most Cays. 1512 Juan Ponce de Leon stops in Grand Turk on his discovery voyage to Florida. 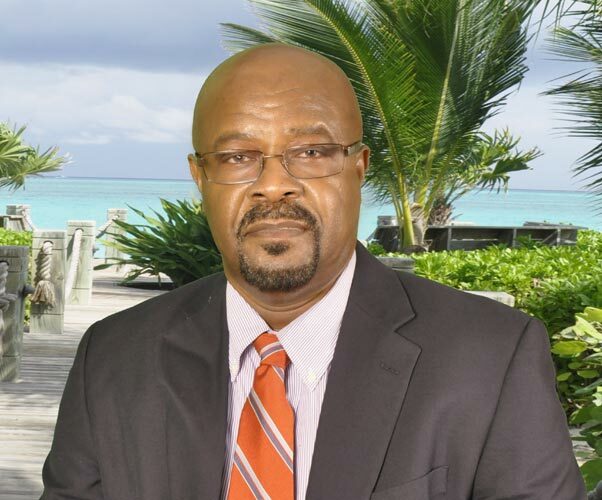 He christens the island “Isla del Viejo”, referring to the lone, aged Lucayan man he sees there. 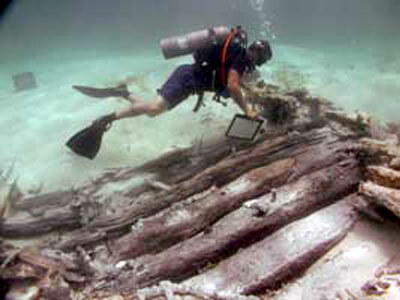 Ca.1515 Unknown Spanish ship wrecks at Molasses reef on the Caicos Bank. This becomes known as the Molasses Reef Shipwreck. 1710 Spanish capture Grand Turk during the War of Spanish Succession, but regained by Bermudan privateer, Lewis Middleton. 1750s Bermudans begin year-round occupation of the Turks Islands. Using slaves and indentured servants, large scale salina development begins. 1764 Britain claims ownership of the Islands. 1776-83 Despite being a British Colony, Turks Island salt merchants sell salt to George Washington’s Revolutionary Army. 1790s American Loyalists receive Grants in the Caicos Islands to reimburse them for lost American lands. Cotton and cattle raising begin use of slave labor. 1812 Second British American War prevents trade, causing famine in the islands. 1813 Caicos Islands suffer a devastating Hurricane, forcing many Loyalists to abandon their plantations. After years of insect plagues and soil depletion, they abandon their slaves to the land. 1834 The emancipation of Slaves throughout the British Empire. 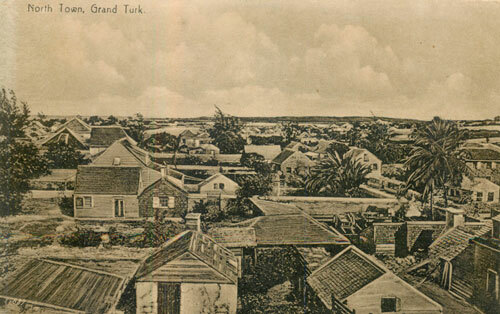 In Grand Turk, local lore says the Proclamation was read from the Odd Fellows Lodge on Front Street. 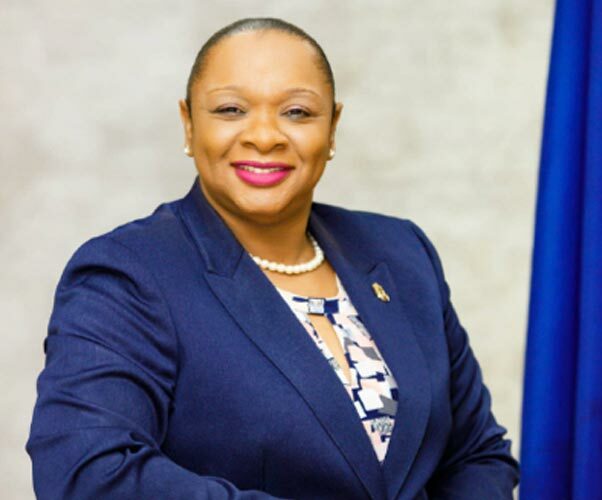 This brings slavery to an end in the Turks and Caicos Islands. 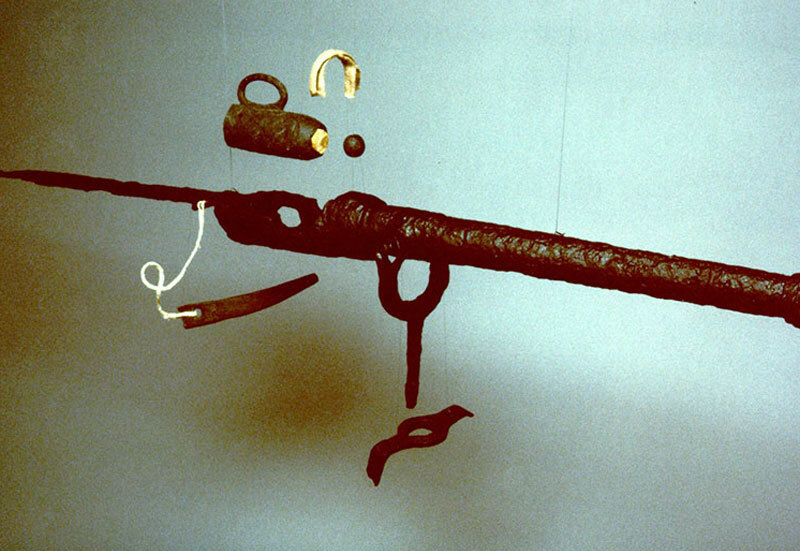 1841 Spanish slave ship Trouvadore is wrecked on East Caicos. 192 slaves survive the wrecking. 24 are sent to the Bahamas and the remaining 168 became part of the Turks and Caicos Community. 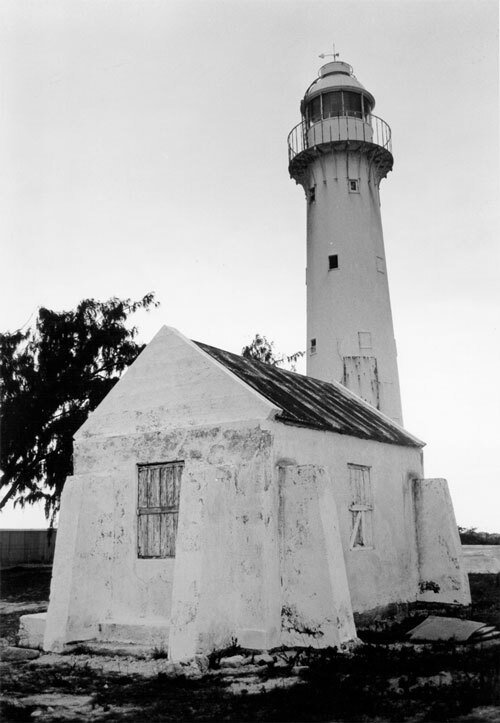 1852 After many shipwrecks, a Lighthouse is erected on Grand Turk to help navigation. 1860-65 The American Civil war again disrupts the Salt Trade. 1870 A flag maker in England mistakes a pile of salt for an Igloo, he adds in a door. An Igloo appears on the TCI flag for the next hundred years. 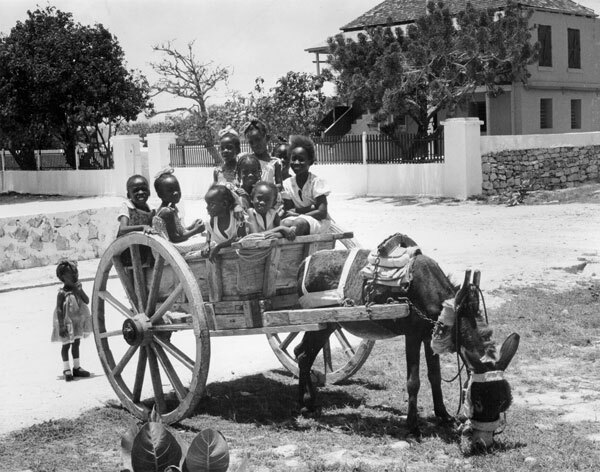 1874 Unable to maintain it’s independent government, the Turks and Caicos Islands become a dependency of Jamaica. 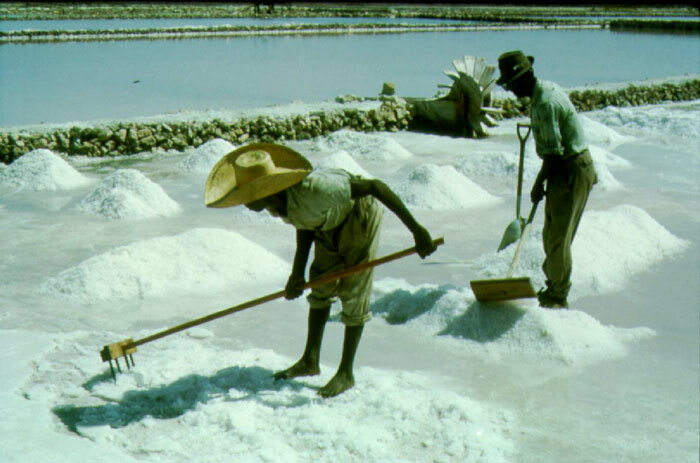 1876-90 To compliment the erratic salt industry, new industries are started. Sisal growing, guano mining, sponging, even whaling are tried, but with little success. 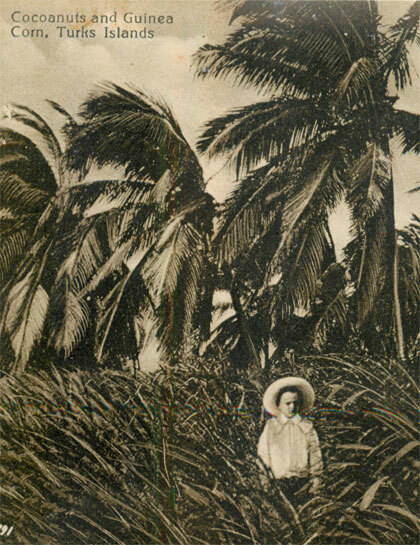 1926 Still considered the “Hurricane of the Century”, the Great Hurricane of 1926 devastates all the Islands from Grand Turk to Florida. 1950s Invited by the Bahamian government, hundreds of Turks Island people emigrate to help build the new city of Freeport. 1953-4 US Air force and Naval bases are constructed on Grand Turk, providing much needed employment. 1962 At Jamaican Independence, the Islands vote to remain a British Crown Colony. 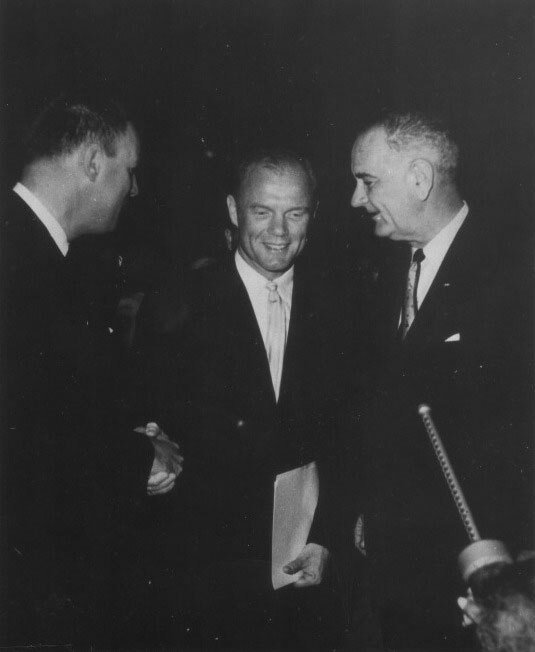 1962 The United States’ first man in orbit, John Glenn splashes down near Grand Turk and is debriefed at the Air Force facility here. One month later, Scott Carpenter follows the same path. 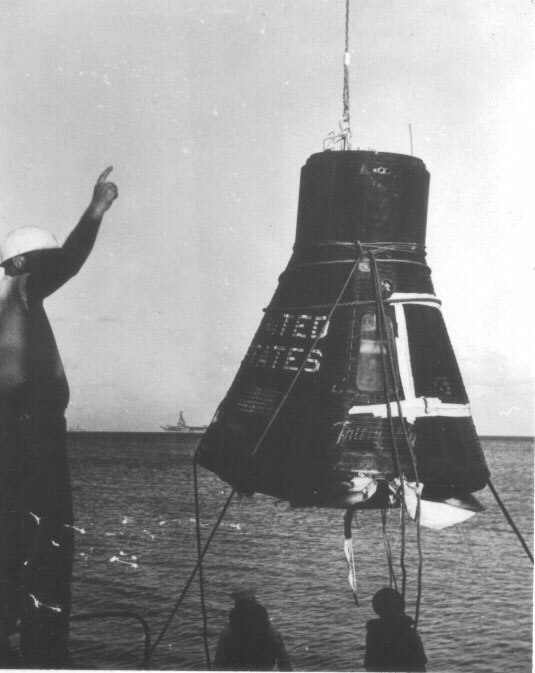 Few people know about Grand Turk’s involvement in the Space Race. 1966 Development of Providenciales begins. 1966 Queen Elizabeth II visits the Islands. 1970 Last shipment of Salt from Salt Cay brings the 300 year old industry to a close. 1976 First self elected government. 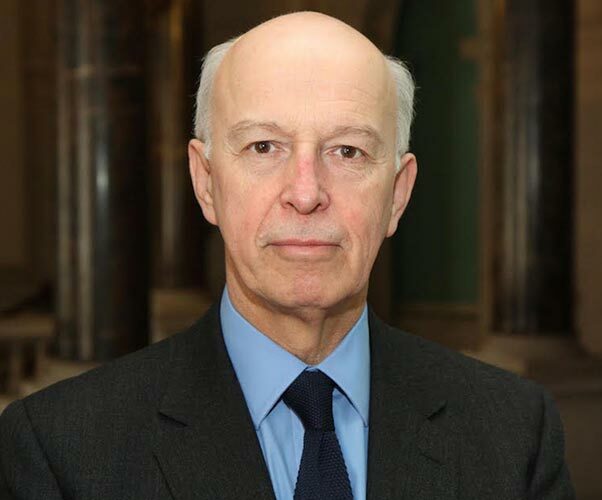 1980 J.A.G.S McCartney, the Islands first elected Chief Minister, killed in a plane crash. 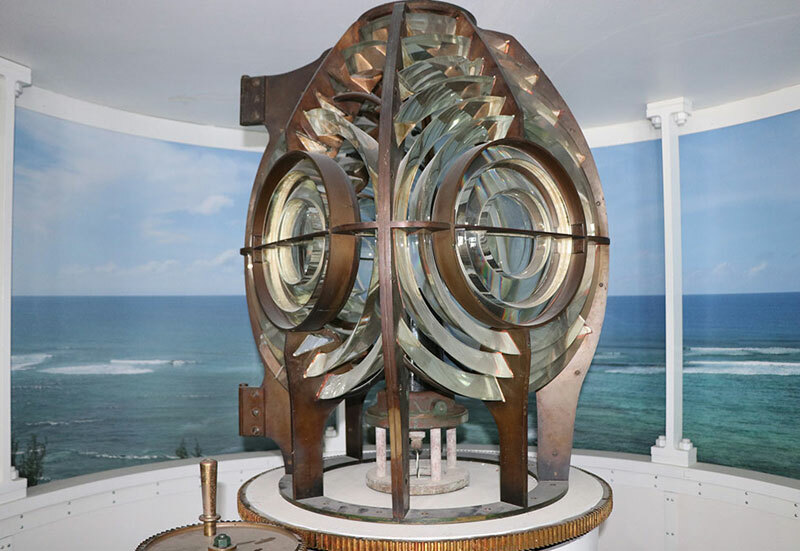 1991 Turks and Caicos National Museum opens in the Guinep House, one of the oldest buildings in Grand Turk.